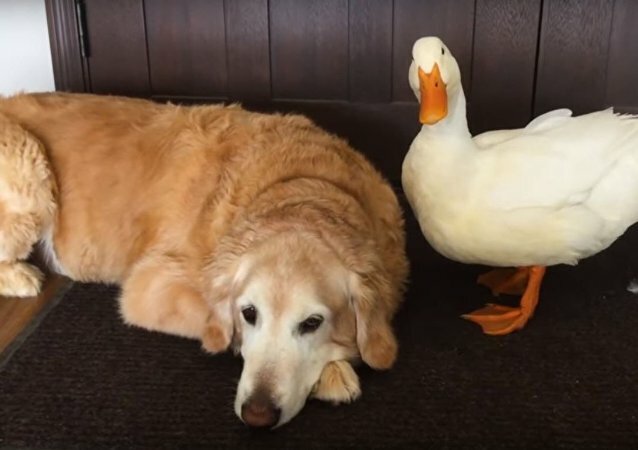 Four-year-old Pekin duck Rudy and golden retriever Barclay have formed a strong bond since their first encounter, when the dog discovered just how tasty stolen duck food is. A big city can be harsh, even for people. Thus, folks need to help each other out in order to function well in such close proximity. But what can animals do about it? For them, the urban environment must be a really strange and dangerous place. Luckily, there are people who can always help and protect. An interesting incident occurred in Vietnam on July 7, when motorists encountered a flock of ducks which literally blocked the road. 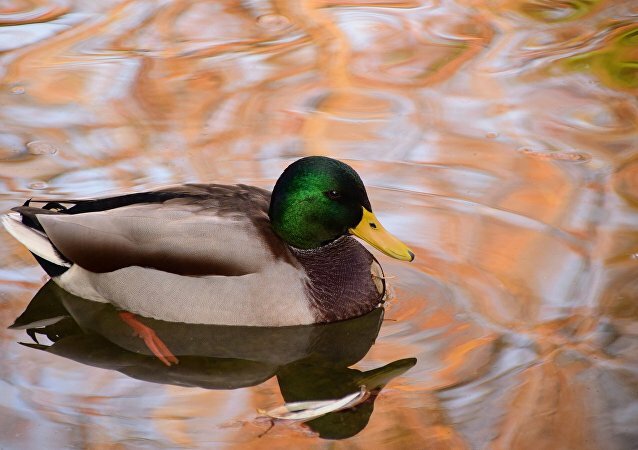 Most of us are used to the idea of feeding ducks little pieces of bread; however, the following video proves that ducks would rather eat a watermelon instead. It is definitely not good for a man to be trapped in a fountain and even worse for a duckling. 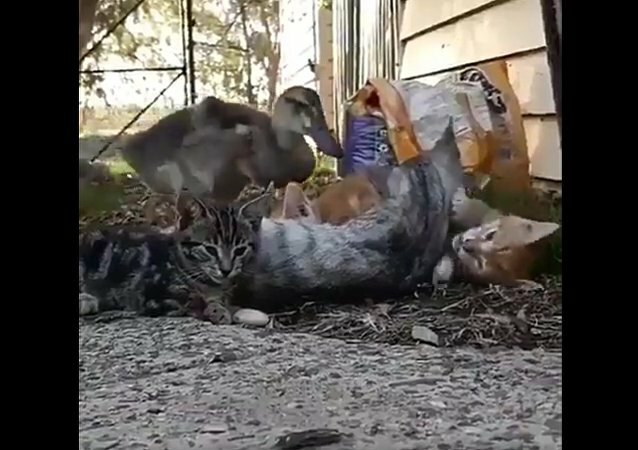 While its sibling passed away, this little guy was rescued. 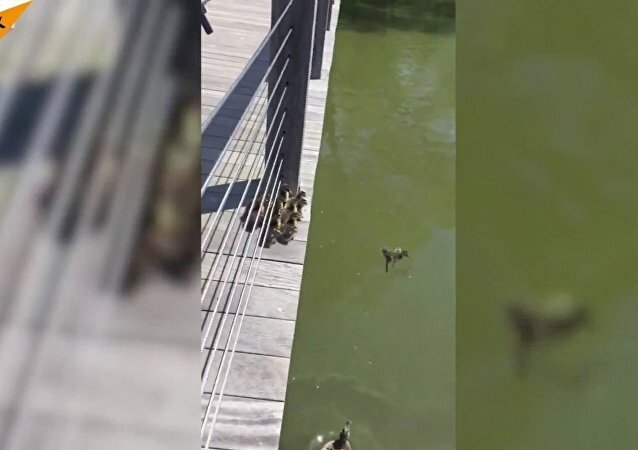 Surprisingly, just a couple of hours later, people were able to find what they believe are the baby duck’s parents. And what if he just wanted to ask for directions? Or offer a cab? Now we'll never know for sure. Well, at least, the ducklings are safe and will travel to the next pond. 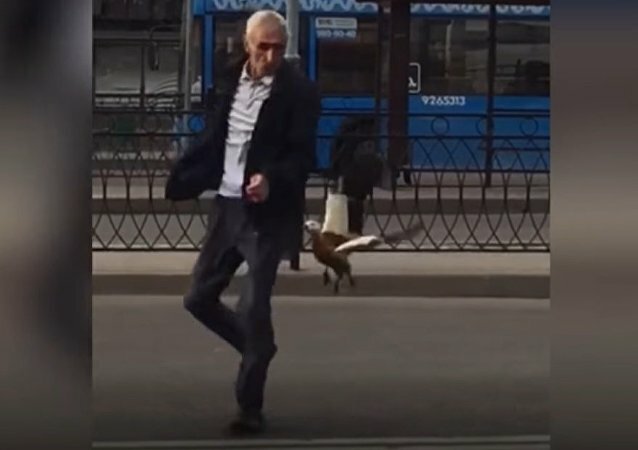 In 2015 a video dubbed "Duck Army" went viral, gaining over 14 million views on YouTube. 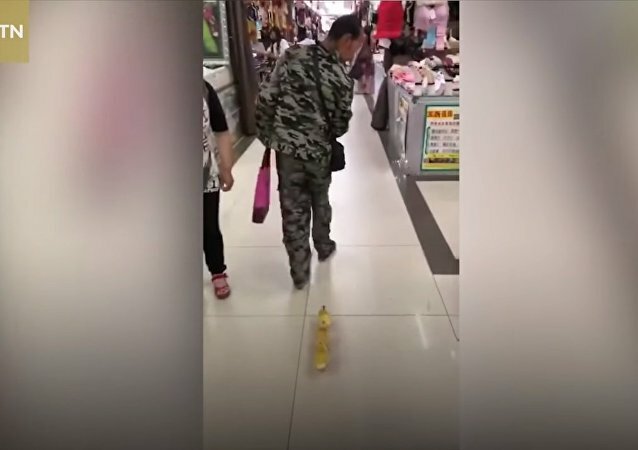 The vine showed a hand pressing on a pile of squeaking duck toys in a shopping cart, causing a loud noise reminiscent of a battle cry. The loud flock has been herded by a farmer onto another spot of land to find food, yet the flock was so big that it took 30 seconds to cross the road. A giant duck called Daphne got carried away by the current as members of a swimming club, which used it as a mascot, were preparing for a carnival. 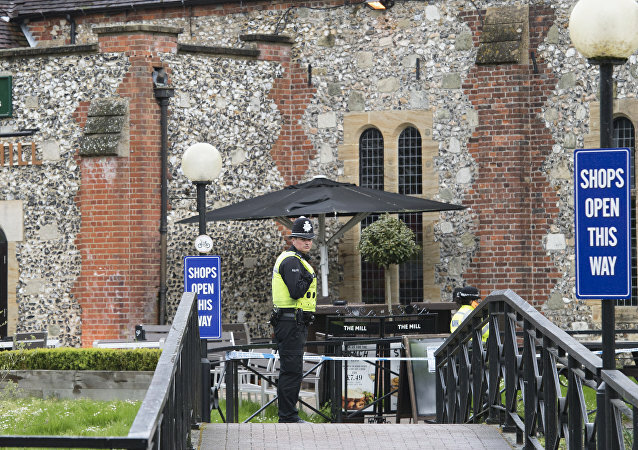 The club has offered a reward for helping them retrieve it. It is said that love comes in all shapes and sizes, so perhaps we shouldn't be surprised when a duck falls in love with a dog. The animal has been living without a foot for many months. Now, his life has completely changed thanks to a new invention made by a group of young researchers. This touching story will surely melt your heart! Lemon, a crested Pekin duck that hatched in April 2006, was born with neurological issues which affect the bird’s coordination and balance: she couldn't walk or even stand on her own. But don’t feel sorry for the duck: she gets oodles of love and attention from her family! A mother duck takes her flock of ducklings for a little swim.